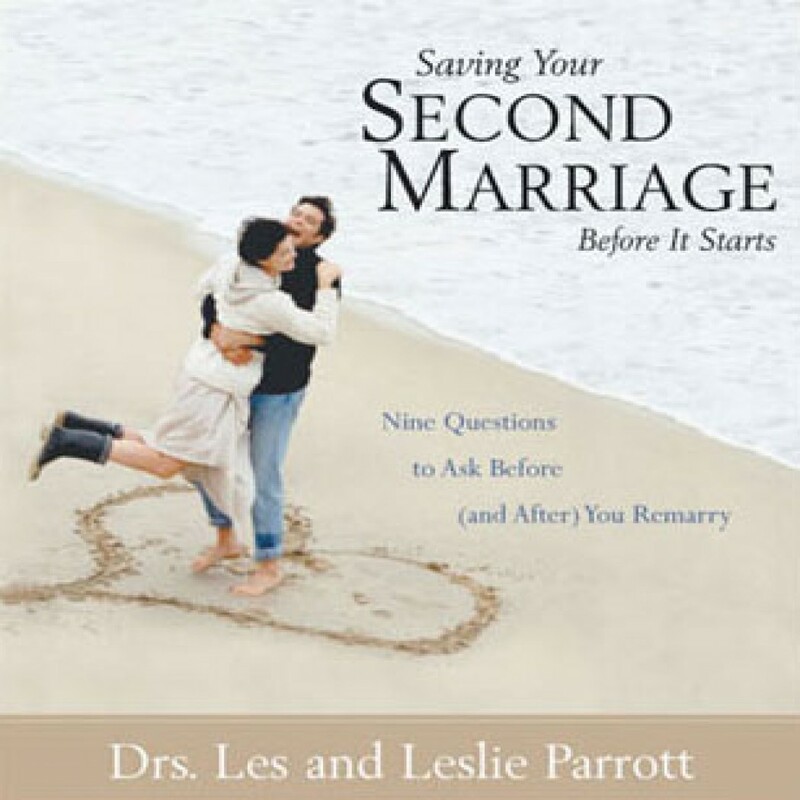 Saving Your Second Marriage Before It Starts by Dr. Les Parrott & Dr. Leslie Parrott Audiobook Download - Christian audiobooks. Try us free. Sixty percent of second marriages fail. Yours can be among the ones that succeed. Relationship experts Les and Leslie Parrott show how you can beat the odds with flying colors and make remarriage the best thing that's ever happened to you. Do you have the skills you need? Now is the time to acquire them, and build a future together that is everything marriage can and ought to be.